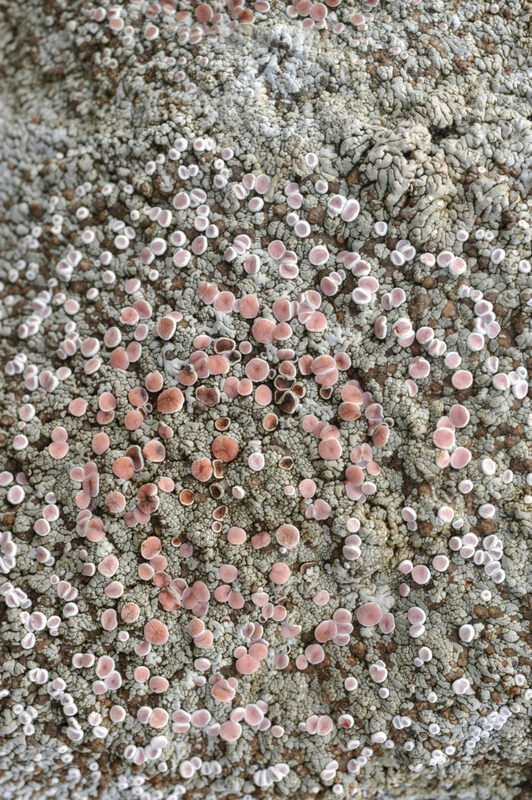 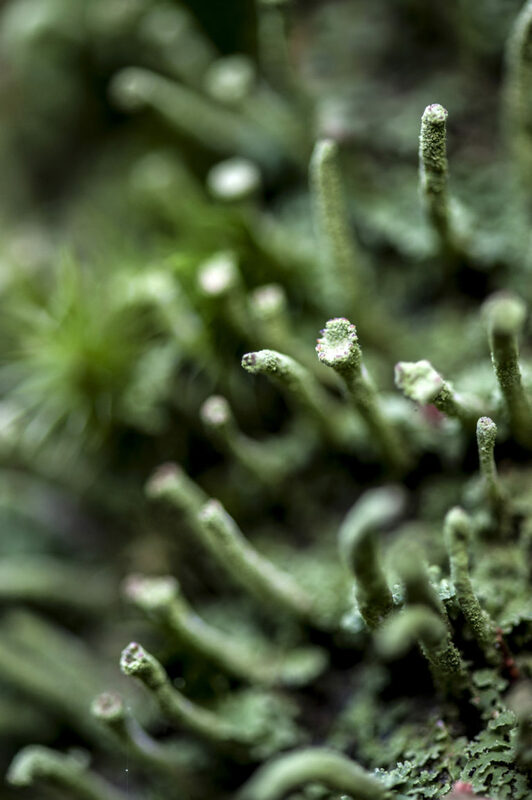 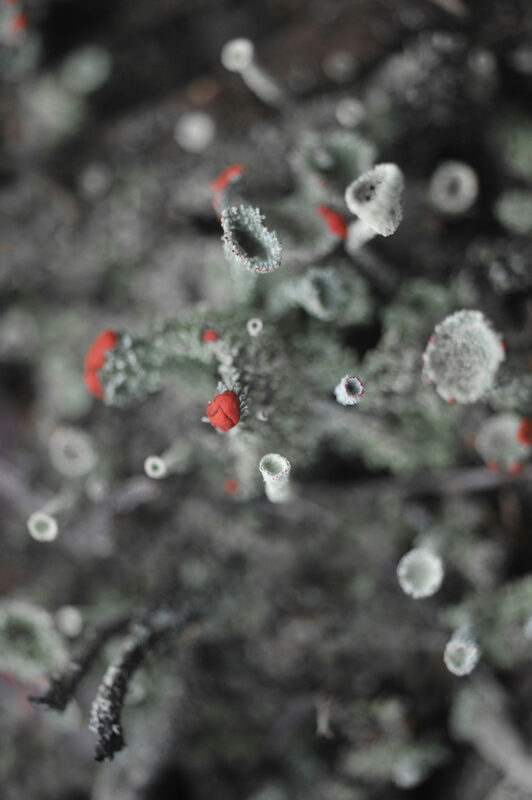 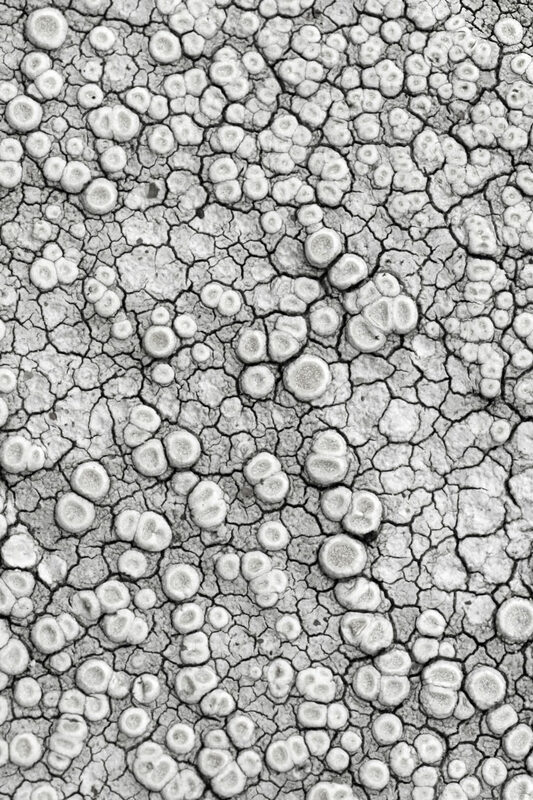 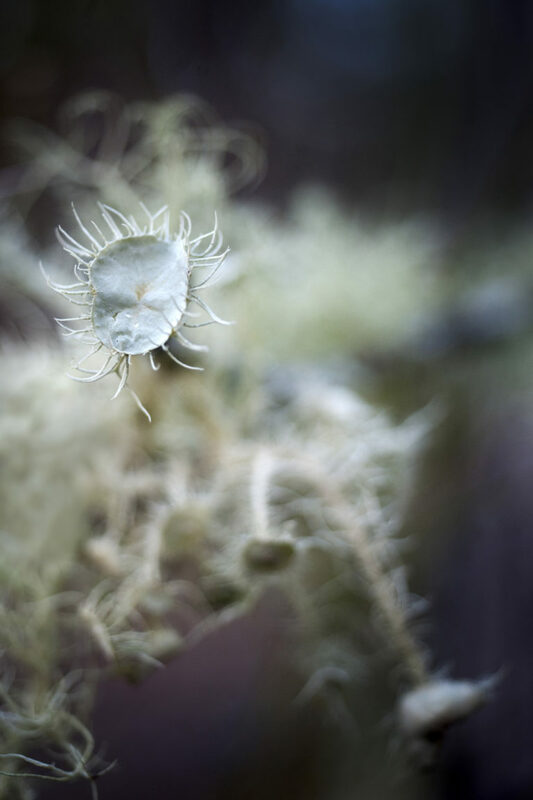 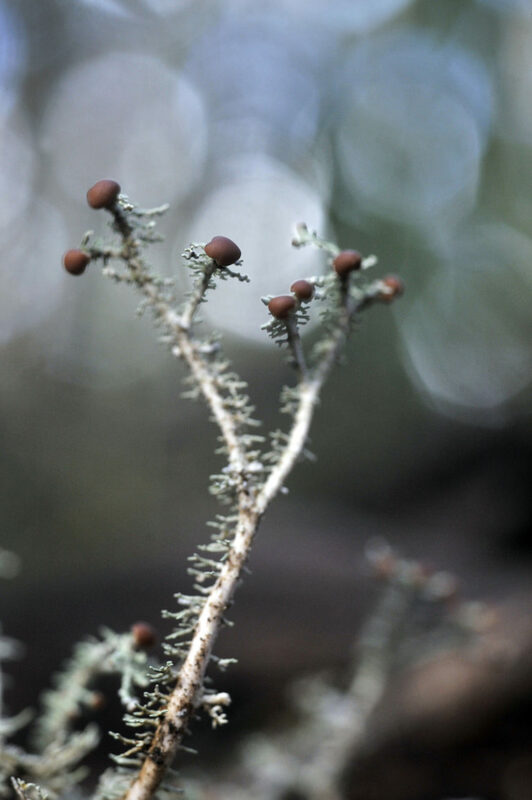 Etching gravestones, patterning rock and upholstering forest floors, lichens are among the first terrestrial colonisers. 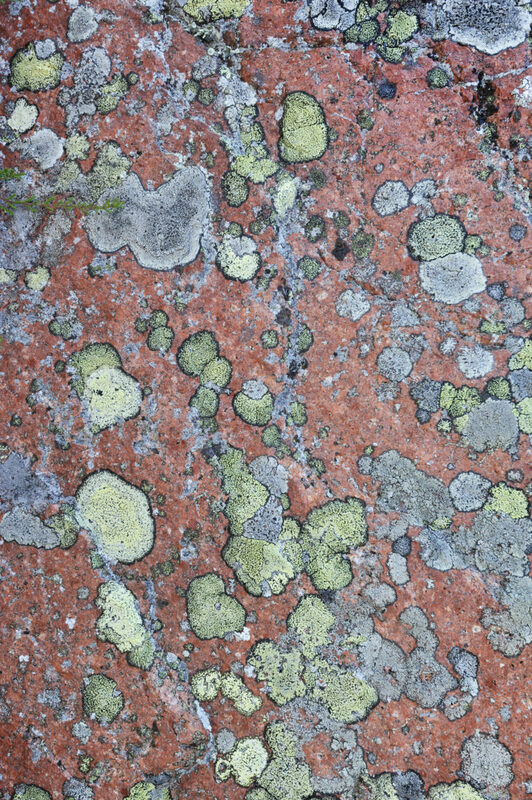 In their slow and steady creep, lichens dismantle wood and stone, creating soil and the possibility for the succession of life to follow. 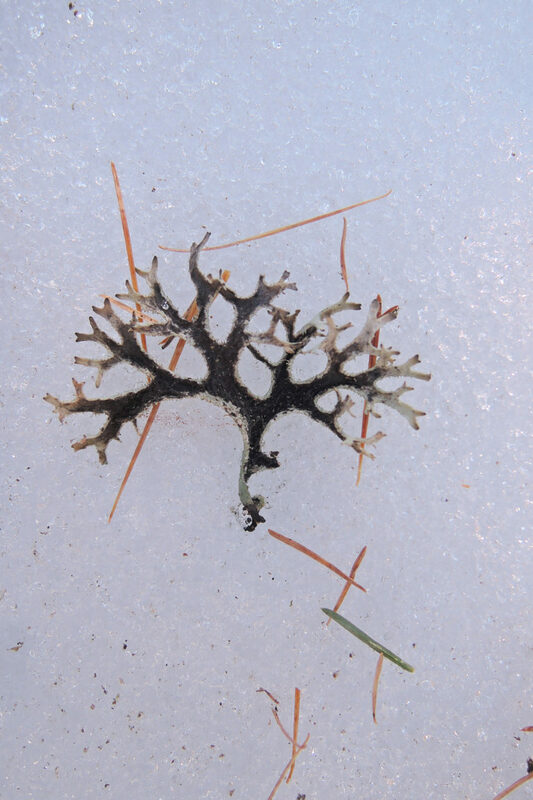 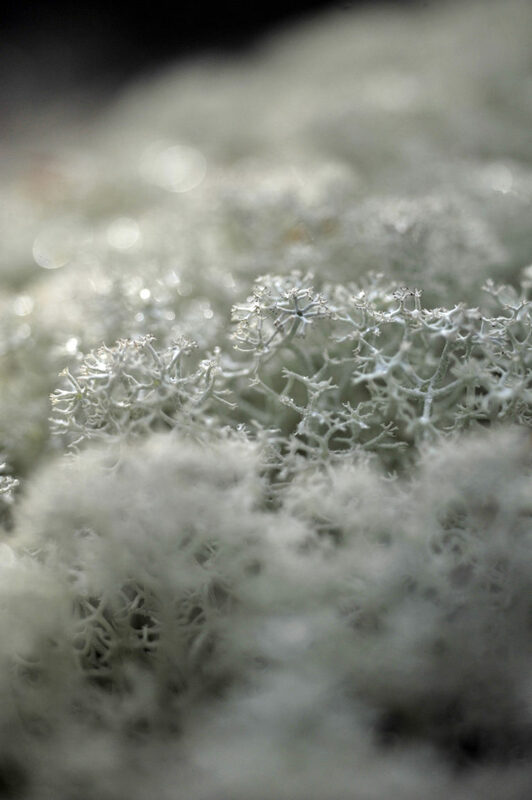 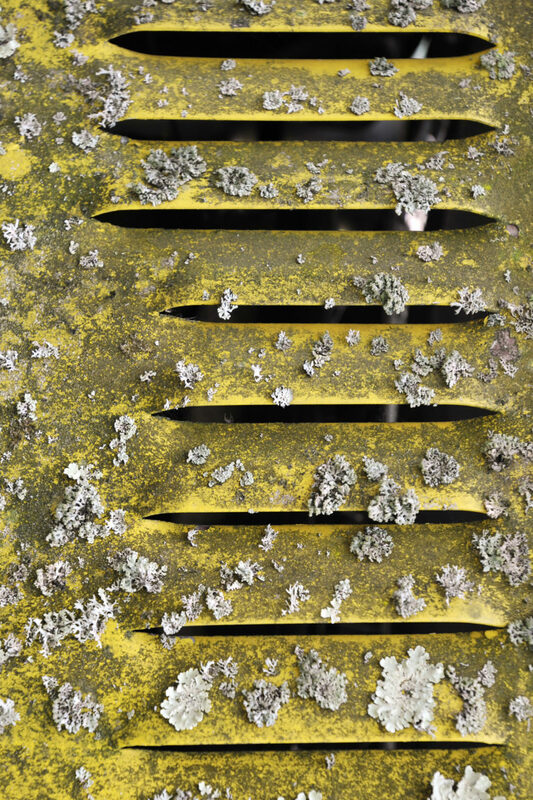 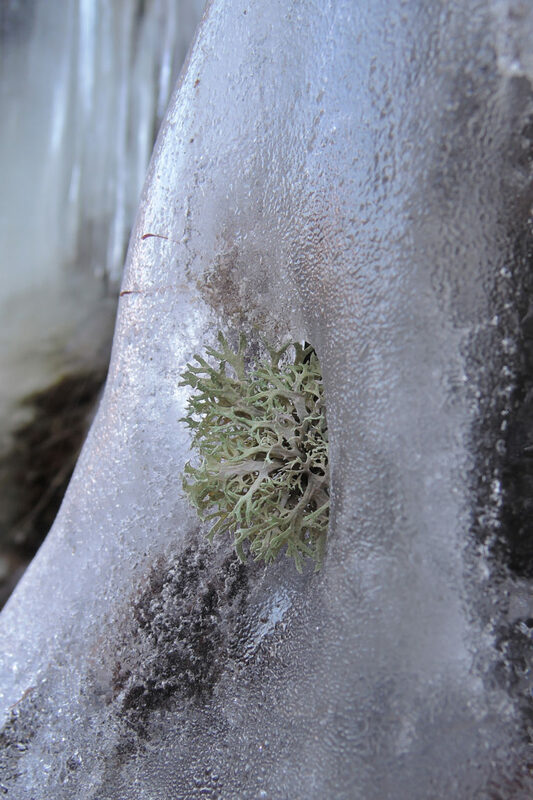 In a perfect example of cooperation and survival, lichens occupy extreme and often specialist niches by exploiting the advantages of communal living, slipping into a state of suspended animation when times get tough.